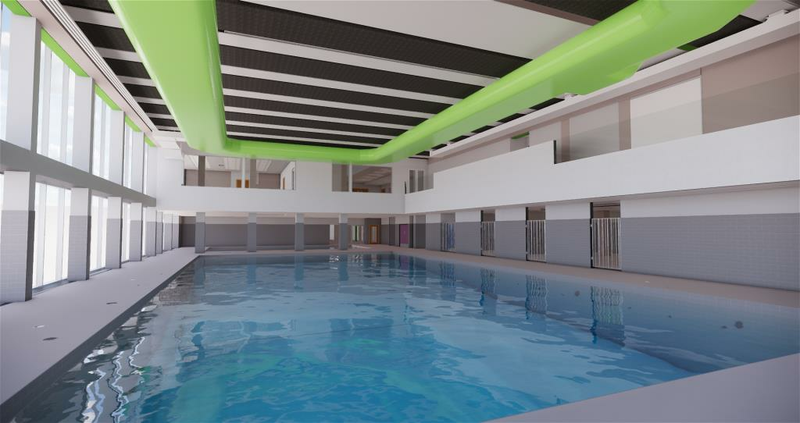 This flagship leisure facility for the district of Down acts as a gateway project to the town centre. 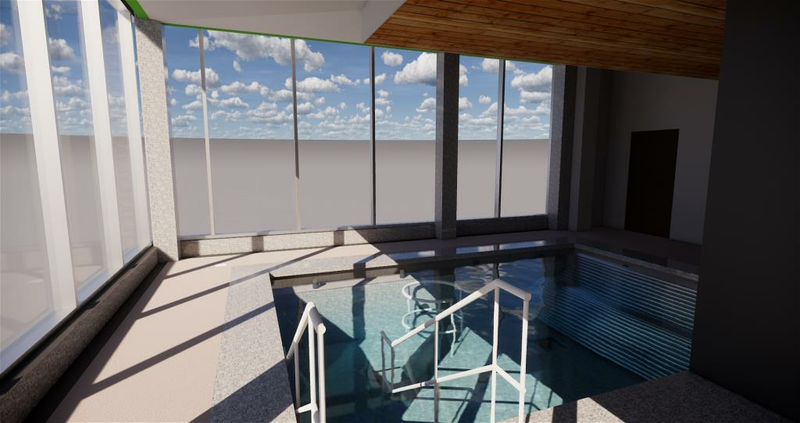 The stacked compact design, reduces the footprint and allowed the existing leisure centre to remain open during the construction phase of the project. 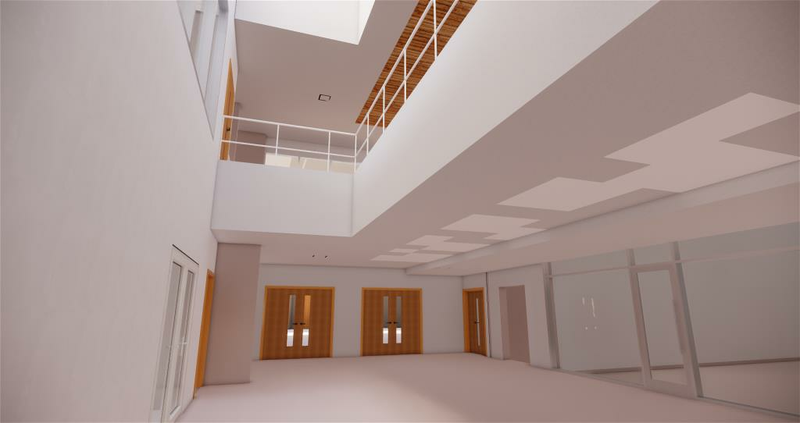 We utilised BIM level 2 principles to plan, co-ordanate and visualise the construction of this project. 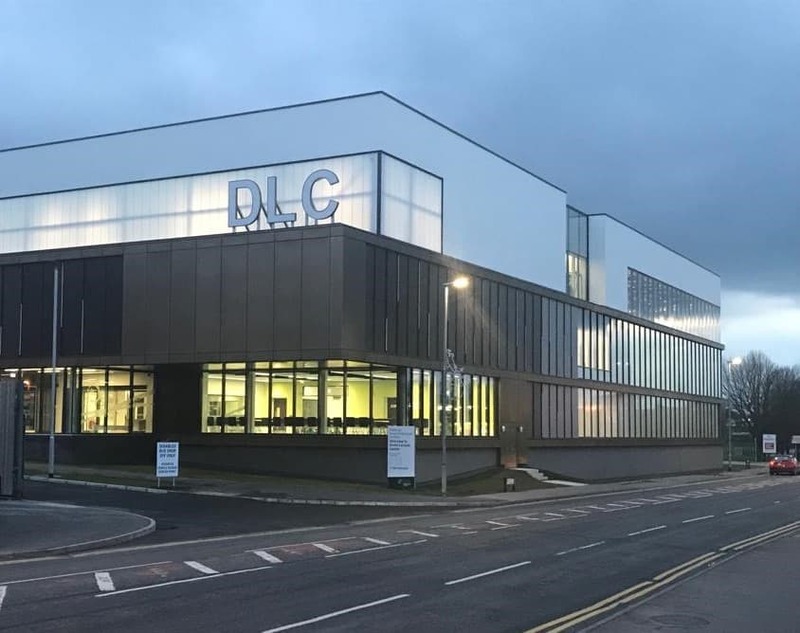 The new leisure centre was handed over to the Newry, Mourne and Down District council in November 2018 and opened to the public the following week. 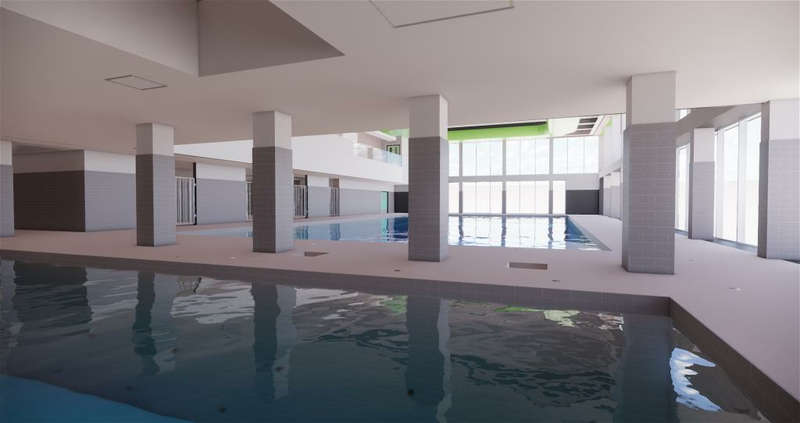 This project comprises a mixture of dry and wet sport facilities as well as ancillary accommodation over five floors including a basement for plant and pool under croft.